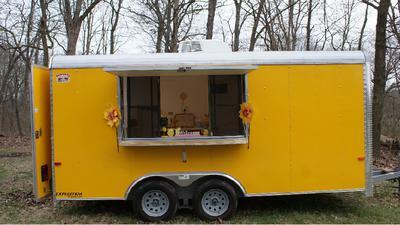 The Cargo Craft trailer was bought new in June 2016. 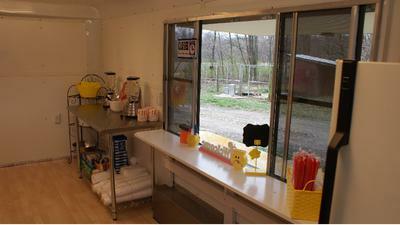 It was setup to make and sell smoothies, ice cream, and chocolate dipped desserts. 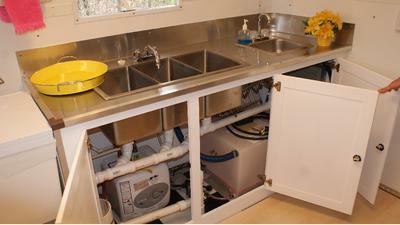 Includes a 3 ft prep sink, hand washing and utility tub. 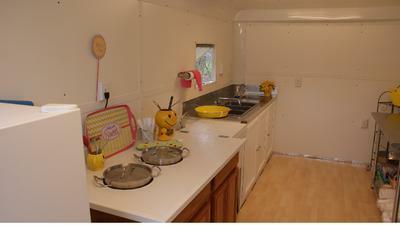 Also has a water heater, water pump, fridge, freezer, and chocolate dipping station. Many extras included feel free to call or text for more information.